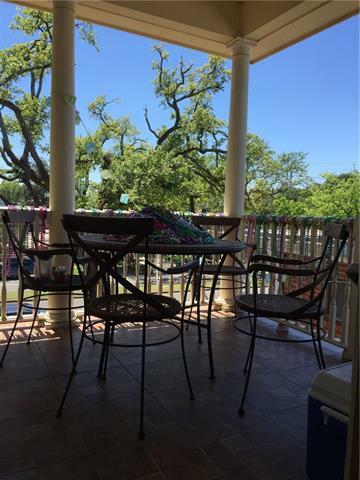 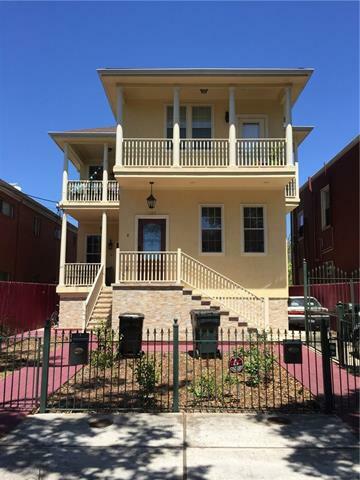 Live in luxury in the heart of MidCity! 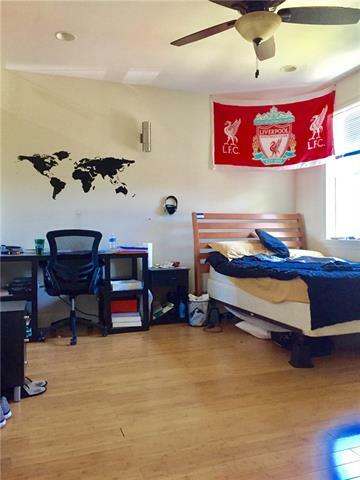 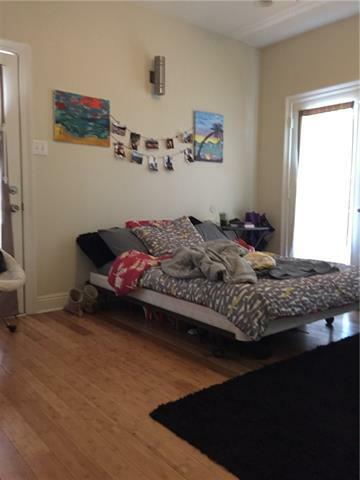 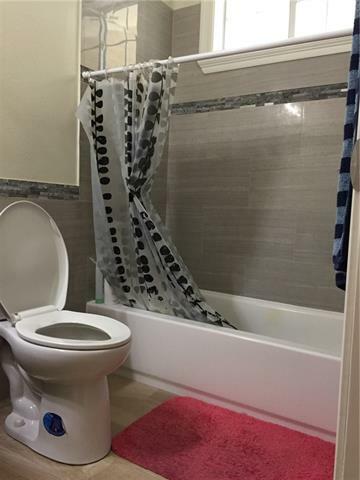 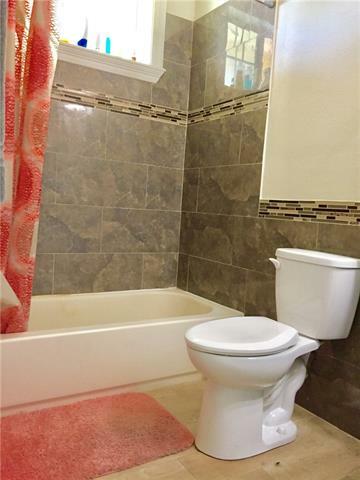 This property is just 3 years young and is perfect for roommates, as each bedroom has its own private bathroom. 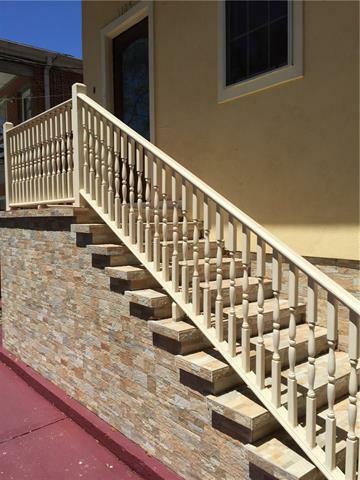 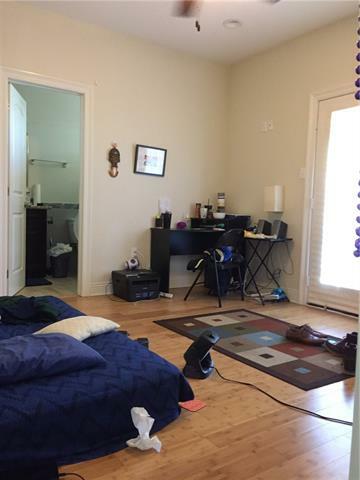 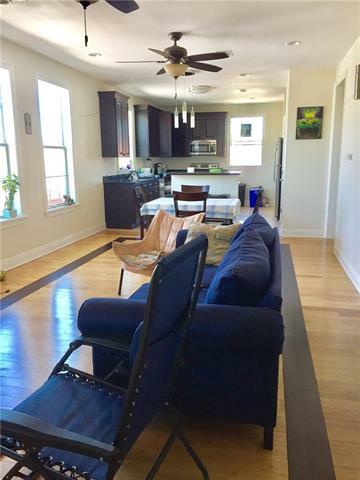 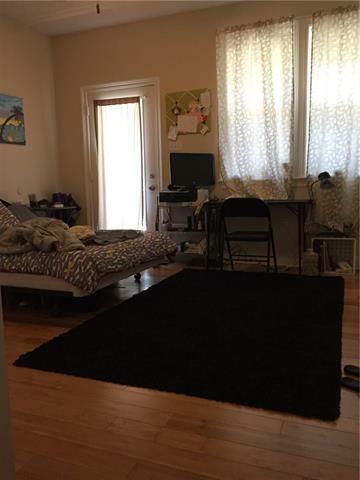 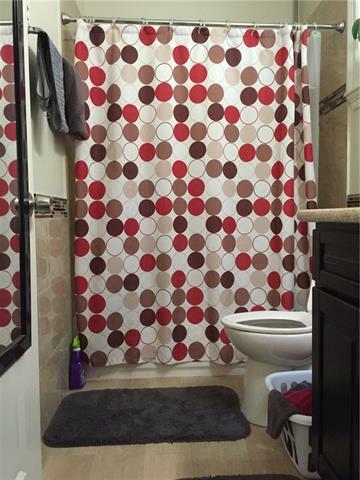 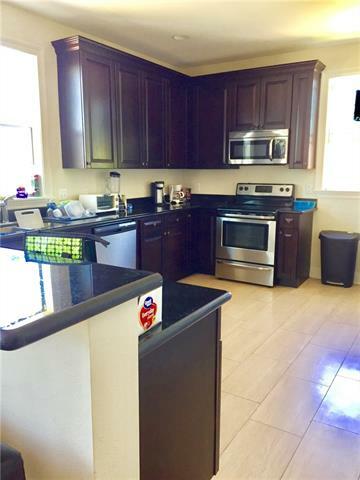 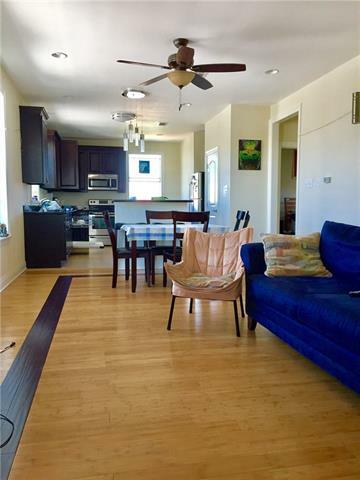 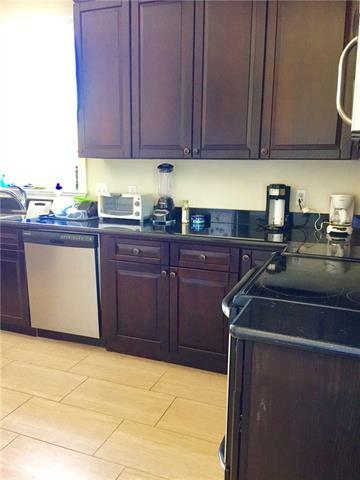 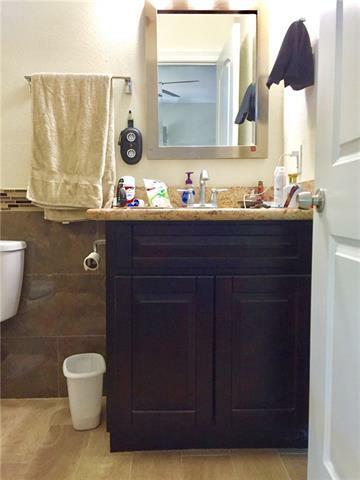 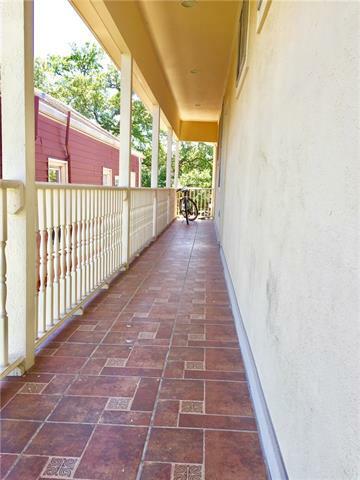 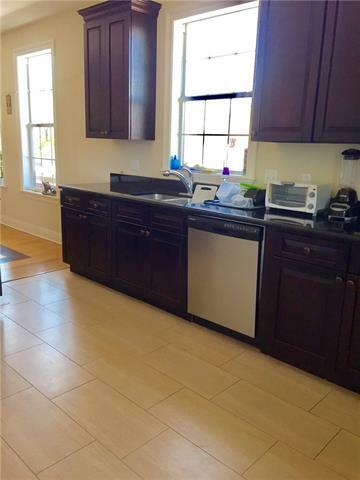 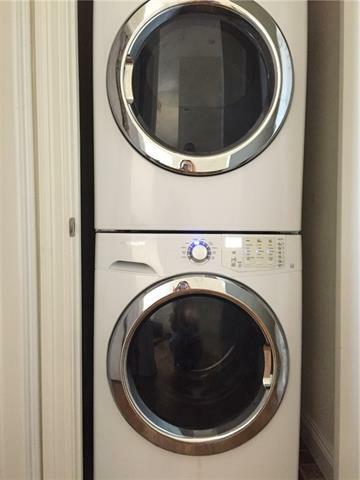 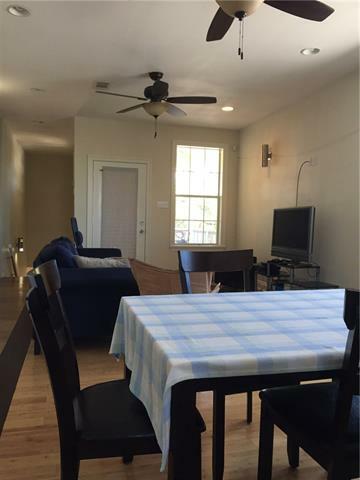 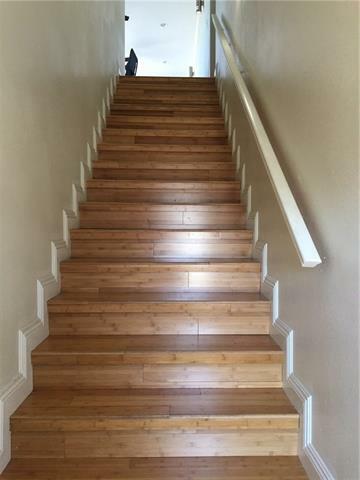 Upstairs unit with spacious floorplan, bamboo floors throughout, and washer/dryer inside unit. 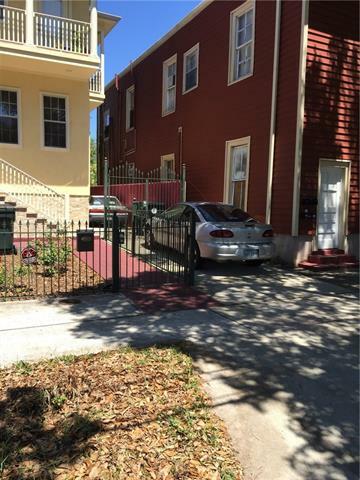 Off street parking for one car.